Finding company or business that is the right fit for you can be difficult. That is why us here at Newton want to improve as much communication amongst the board as possible. That is why we have begun this new blog segment where we interview companies across the the US to get more information about what it is really like to work for this company. “What is GitLab? GitLab is an online Git repository manager with a wiki, issue tracking, CI, and CD. It is a great way to manage git repositories on a centralized server. GitLab gives you complete control over your repositories or projects and allows you to decide whether they are public or private for free.” We were able to interview one of their Diversity Specialists for some insight on her experience thus far working with GitLab, Stephanie Garza. Stephanie is a Diversity Sourcing Specialist at GitLab, Inc. and has been working with GitLab for two months. What are some new things you are doing with GitLab? Stephanie is in charge of a new mentorship program that GitLab has started recently. The company hopes to positively influence and mentor youth, high school students, and anyone interested pursuing a career in tech. Stephanie mentioned that GitLab has a very supportive team and the way they maintain that support is through their mentorship programs. What projects has GitLab or your team accomplished successfully? GitLab’s growth has been one accomplishment for the company as a whole. Another being the integration process that occured with Google which took place as of recently, garnering the company a lot more attention since then. What does GitLab look for in a potential candidate when hiring? After the site’s candidates apply, they are filtered by their skills that the hiring employee determines as the right fit for the company. So having all your skills listed is very important. For example, knowing how to use Zoom and or Slack. Hiring Managers look for a variety of things that all come down to what the applicant is applying for. Stephanie recommends that all applicants put as much information about themselves onto their Linkedin, if they are applying for GitLab or any other company. The more details and information the better. Everyone works remotely at GitLab but there is always a sense of connection. They communicate through Slack, a real time messaging and file sharing network, leaving the communication open and easy. Everyone is helpful and transparent with the information they share. This can be seen as the heads of the departments check in with each employee on a daily basis. Another thing that builds the joyous atmosphere are the company summits that take place every nine months. Every summit brings everyone together to bond, get to know each other, and have fun. The company has taken their employees all across the globe from Mexico to Greece and a future summit this year to Cape Town, South Africa. What makes it better is everything is paid for! What do you personally enjoy/like about working here? Stephanie really loves the clear communication among all departments. She never feels out of the loop when it comes to upcoming company events or smaller department meetings. Another thing would be the fact that GitLab really values the quality of the work being produced not the quantity. They prioritize their employees lives and health first. What kinds of events or activities have you planned? Stephanie planned a recruiting event in New York and some virtual events with a GitLab recruiter where they taught attendees how to build their resumes and stand out on your Linkedin profile. She has also planned workshops for graduate students about building their career and their brand through the resources GritLab provides. What is the funniest/weirdest thing you have seen in an interview or at work? The whole team has a great time sharing their weekend stories with one another (that's how close they are). One story in particular that Stephanie found entertaining is about a coworker struggling to wakeboard. Another fun thing between her and her coworkers is the Slack channel dedicated to cat photos. Stephanie stills sees herself working with Gitlab and helping it expand. She really believes in the company’s mission, values, and goals. She also believes GitLab can become much more than it already is, building a community with GitLab and not just a workplace. Even if you are not a techie, you should still apply for GitLab. There are many different positions that the company looks to fill that are unrelated to technology like Stephanie’s position as Diversity Sourcing Specialist. All you need to do is search for them, which goes for all tech companies as well. Have as many details on your Linkedin profile as possible. Do as many internships as you can, especially remote ones as they can be very flexible. Even unpaid internships can help since one they add experience and start to network and build connections. Lastly, make sure your social media accounts are private. 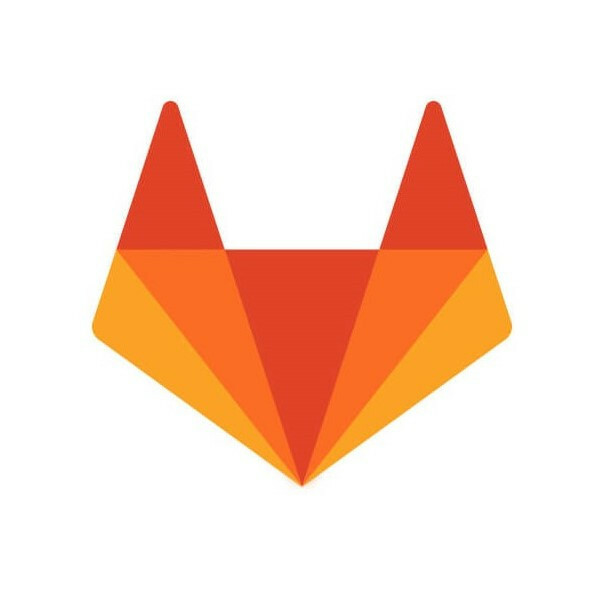 Check out GitLab today! For more updates and regular context, check out the Newton’s Instagram (@newton_ai), Facebook (@NewtonAI), and Twitter (@Newton_Talk) accounts!